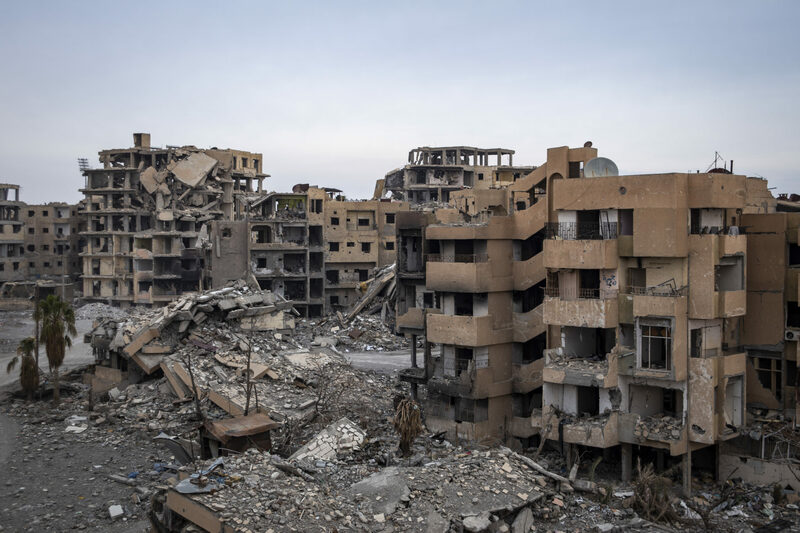 The four-month military operation carried out by the US-led Coalition to oust the Islamic State from Raqqa (Syria), killed hundreds of civilians, injured many more and destroyed much of the city. This report documents the experiences of four families whose cases are emblematic of wider patterns. Eight months on, the Coalition remains in denial about the human tragedy resulting from its military campaign. Amnesty International is urging Coalition members to promptly and impartially investigate allegations of international law violations and civilian casualties, and to provide reparation to the victims and adequate assistance for the desperately needed demining and reconstruction work.